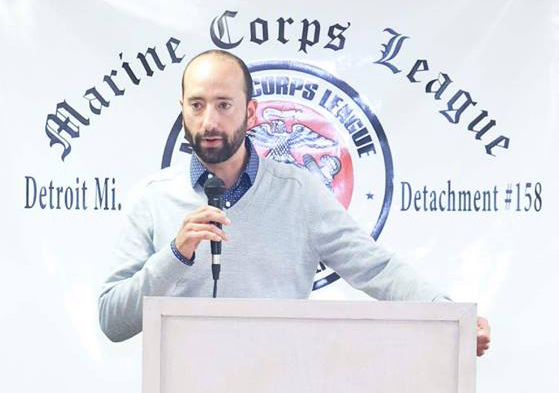 Detroit City Councilman Gabe Leland has been indicted on charges of shaking down a local business owner for $15,000 in cash and free auto body work. The federal grand jury indictment alleges Leland solicited bribes last year to stop or delay the city’s sale of property for business owner Robert Carmack, who claimed the property was his. Carmack said he was wearing a wire provided by the FBI, capturing the exchange on recording. “I should ask for 30 (thousand dollars) but I’m nice to you,” Leland said, according to the indictment, the Free Press reports. This raises a serious question: Since a councilman cannot singlehandedly prevent a sale of property, who in the city conspired to help him? After relentless pressure, Detroit Fire Commissioner Eric Jones ended a bizarre new policy that required firefighters to respond to some calls without lights and sirens. The Detroit Fire Fighters Union argued the policy was likely to result in a death, citing numerous times when firefighters were called to so-called non-emergencies when in fact there were emergencies. Jones said firefighters will now respond to all calls with their lights and sirens. Nevin and other critics of the policy blamed Jones’ lack of firefighter experience and his stubbornness to listen to others. Jones was the head of the building department and formerly a deputy police chief when he was appointed to run the fire department. 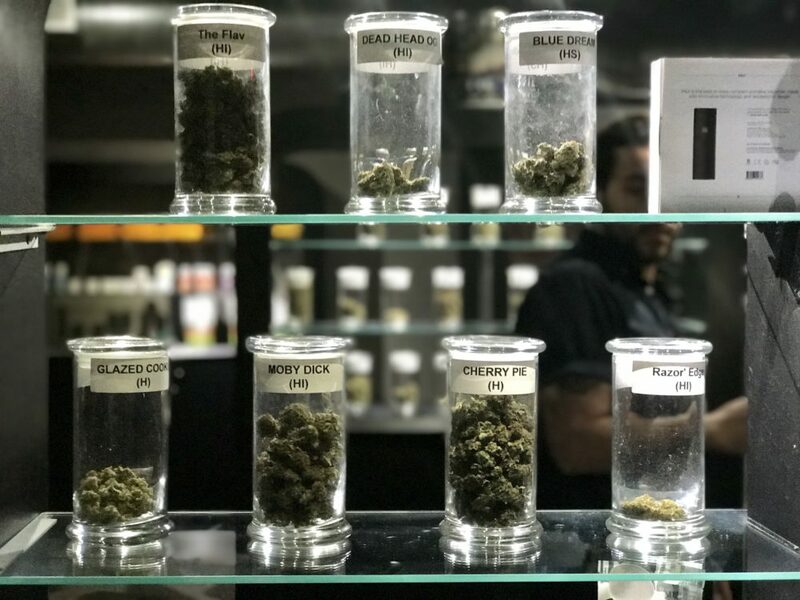 Michigan residents overwhelmingly support a ballot initiative that would legalize marijuana for recreational use in the state. A Detroit News poll found that 62% of the likely voters surveyed said they support legalizing marijuana, while 35% do not. About 3% are undecided. Support has increased since early September, when 56% said they supported legalization, and 38% said they did not.